News and No News . . .
That's Right--News and No News! 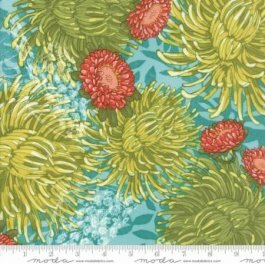 That's right-we still have no news from Westminister Fabrics regarding Kaffe Fassett Mystery! They do have a news release on their website that states the intent of Jaftex to purchase Westminister with "minimal disruption to the marketplace of their current lines"! But we have not heard anything directly. We are still playing it by ear and we are so disheartened by the lack of communication from this fabric maker. As I write this I certain we will not have the kits for the 3rd Saturday March date! But I am still hopeful that this is only a delay. Again we are so disappointed with the lack of communication and are so sad in how this affects our customers. We love the relationships we have built with all of you and just can't tell you enough how we hate to disappoint any one of you! We have had cartons and cartons of new fabrics arrive during the last week. I know what you must be thinking? Where are they putting all that? It is a challenge--Mary has said for several months we are full but those orders we placed in last fall are catching up with us now! A year ago we never could have imagined we would pack the shop so full! So watch Facebook and emails for a "flash sale" to celebrate St. Patrick's Day! Many of you attended our fall retreat and enjoyed the many quilts and demonstrations from Studio 180 Certified Instructor Joyce Holley. We now have some of their most popular rulers in the shop. These are perfect for making some of the most popular units in quilting. These tools are ones you will want in your toolkit and you will use over and over with many patterns. They all make multiple sizes and great You Tube videos to get you up to speed quickly. We have the Tucker Trimmer, the Wing Clipper, the Square Squared, the Large Square Squared, and the V-Block Tool. 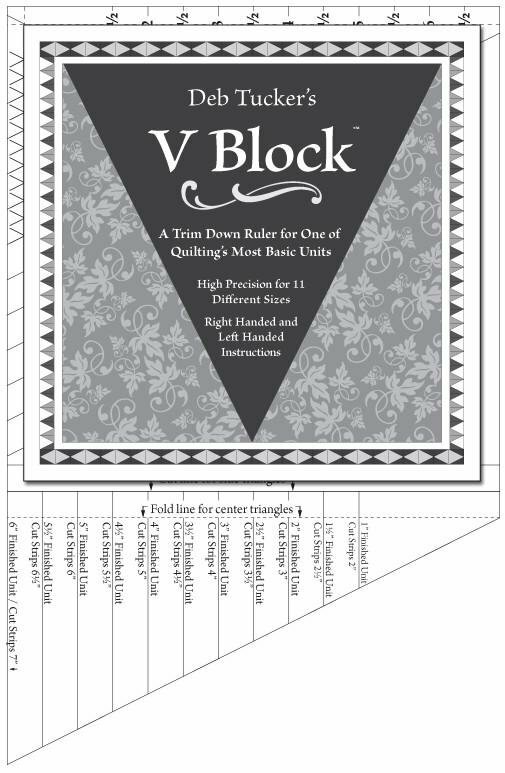 I am using the V-Block tool on my Greenery quilt. The units are slightly oversized and trim down to perfectly with one tool. No worries with those sharp angles about losing your points either! And then there is "Dear Mum"
Moda has just shipped us some of Robin Pickens new line. 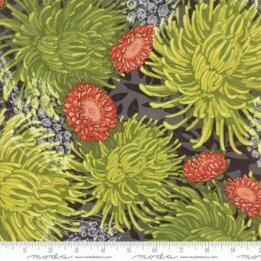 She designed Blushing Peonies which we loved and now a new focal print with many of the same colors. Great for mixing! Look at the two focal prints with different background colors. I am thinking Layer Cake Recipes would be so fun! We hope you can find time to do some sewing this weekend. I am working on several things. But I would like to get something finished!